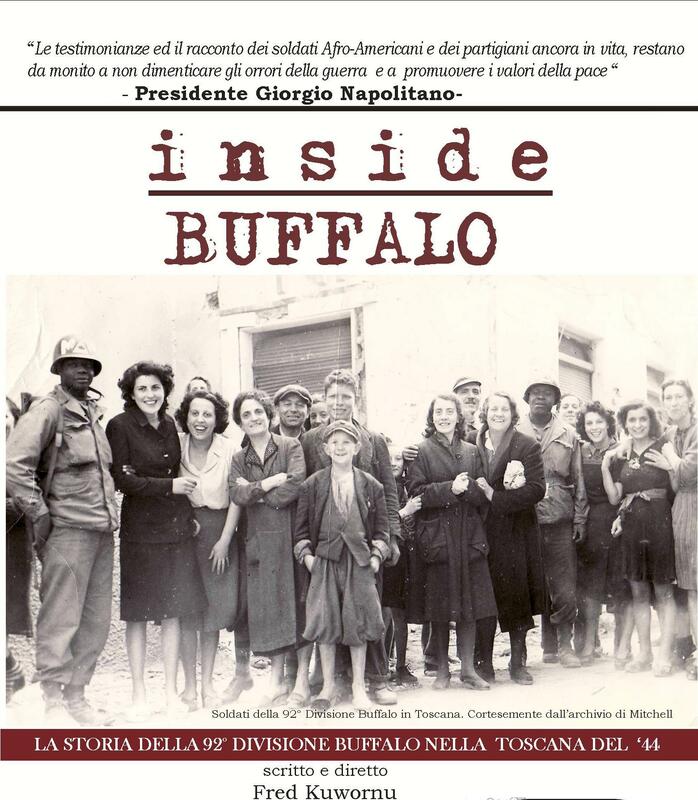 For Italians who lived through World War II, the story of the Buffalo Soldiers from the 92nd Infantry Division is one of true American heroism. Inside Buffalo uses archival footage, historical re-enactments, and individual interviews to portray the first African American combat unit to fight in World War II. These soldiers sacrificed their lives to ensure civil rights for future generations, yet struggled with allegiance to their own country, which denied them freedom and opportunity. In his documentary, Fred Kuwornu celebrates the generosity of these remarkable soldiers, representing two wars at once: one against European totalitarianism, the other against U.S. racial discrimination.